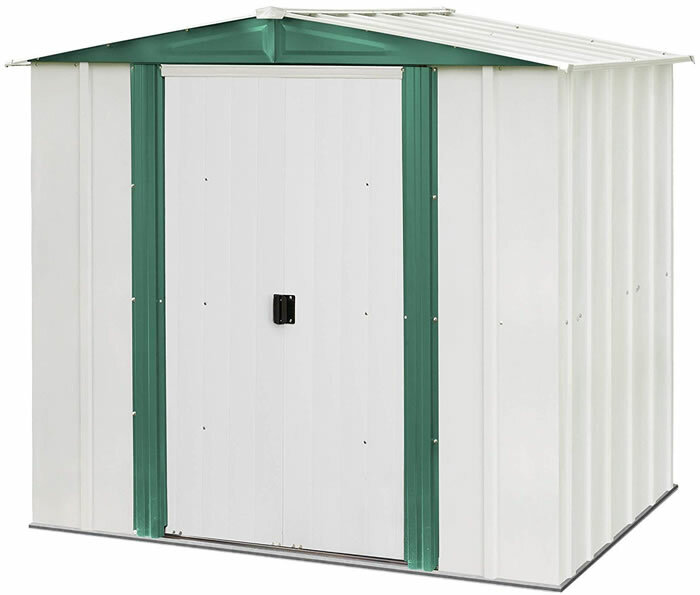 Anchor down your new Arrow storage shed to protect your investment from weather damage! 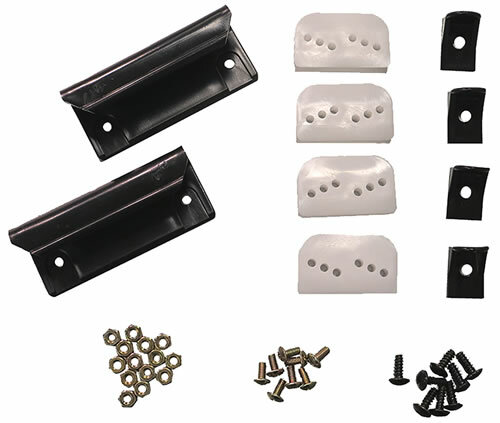 Use this anchor kit for concrete foundations. 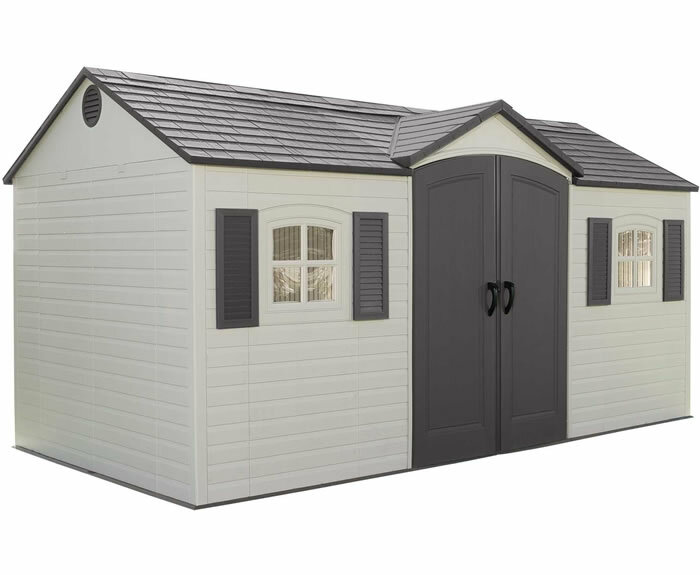 Anchor down your new Arrow storage shed to protect your investment from weather damage! 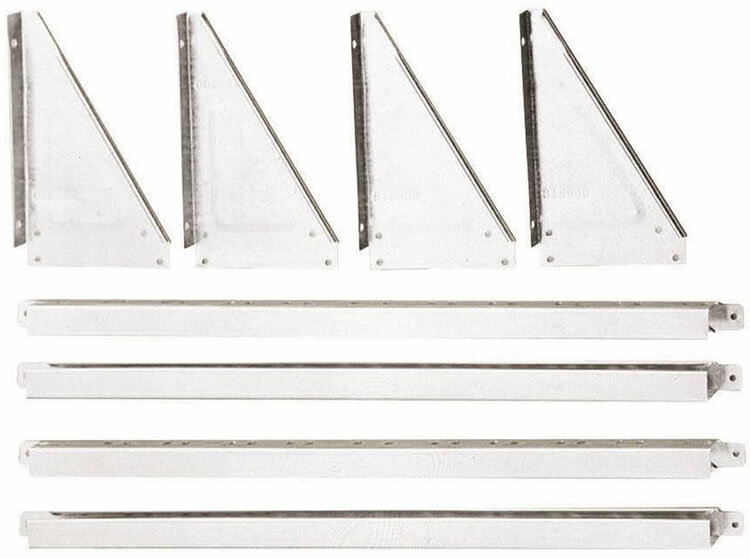 Use this anchor kit for earth foundations. 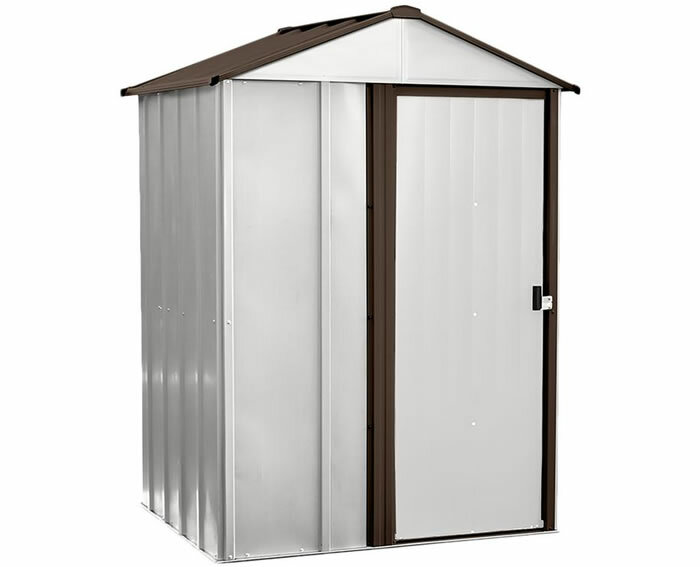 Anchor your new Arrow shed to protect your investment from weather damage! 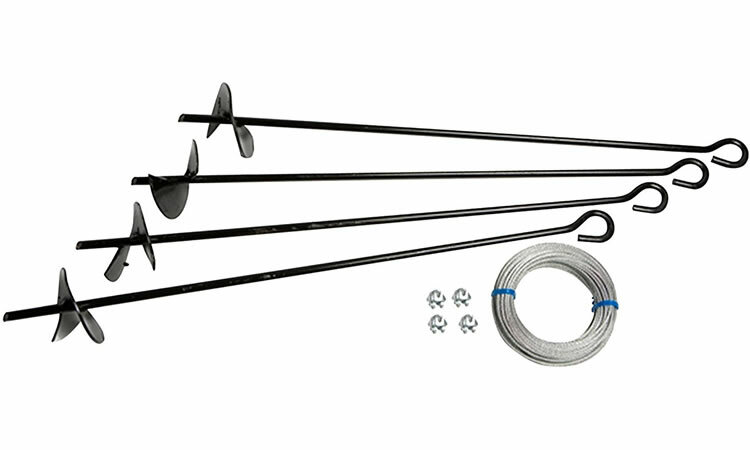 Use this cable anchor kit to strap the shed down. 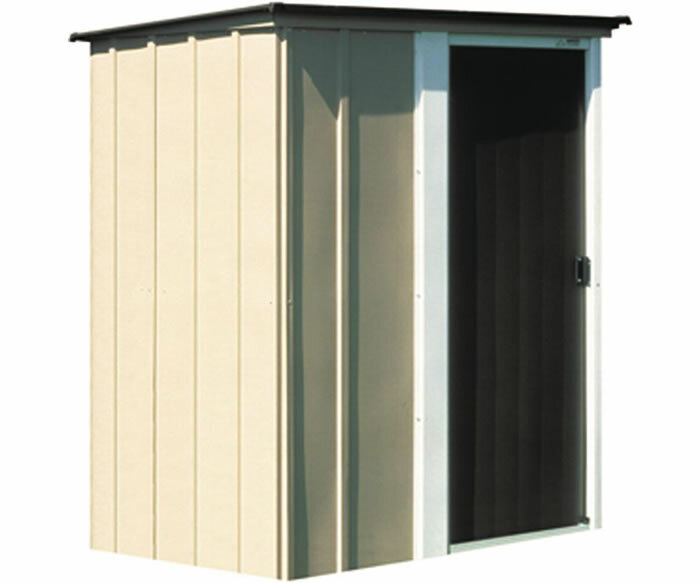 Use our Arrow Storage Sheds base kit to create a level, square surface to erect your new Arrow shed on top. Fits 6x5 and 4x7 sizes. 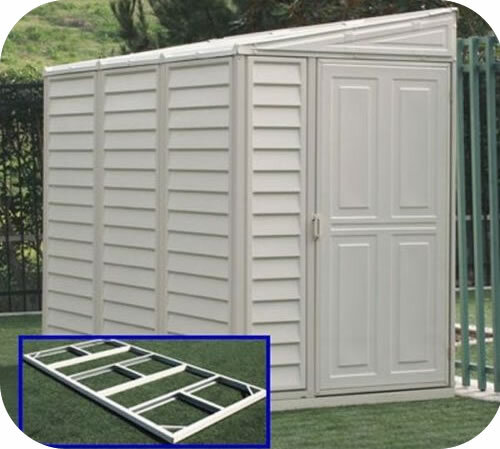 Use our Arrow Sheds base kit to create a level, square surface to erect your new Arrow shed on top. Fits 5x4 size Arrow brand sheds. 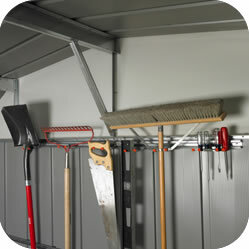 Finish the inside of your new 8x6 or 10x6 Arrow storage shed with a shed floor foundation kit! Made with heavy duty galvanized steel. 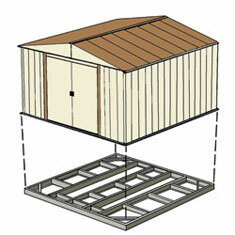 Use our Arrow Sheds base kit to create a level, square surface to erect your new Arrow shed on top. 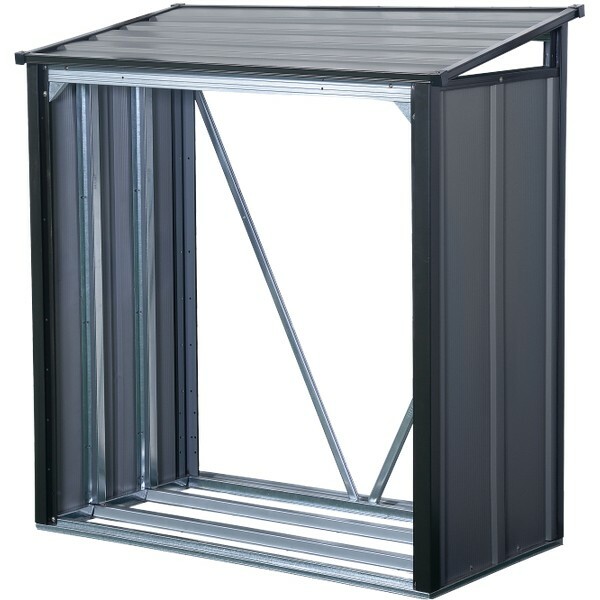 Fits 4x10, 8x6 and 10x6 sizes. 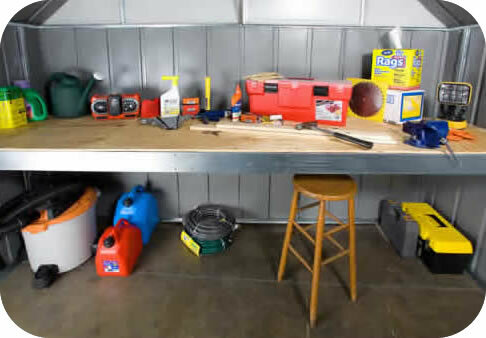 Finish the inside of your new 5x4 or 6x5 Arrow storage shed with a shed floor foundation kit! Made with heavy duty galvanized steel. 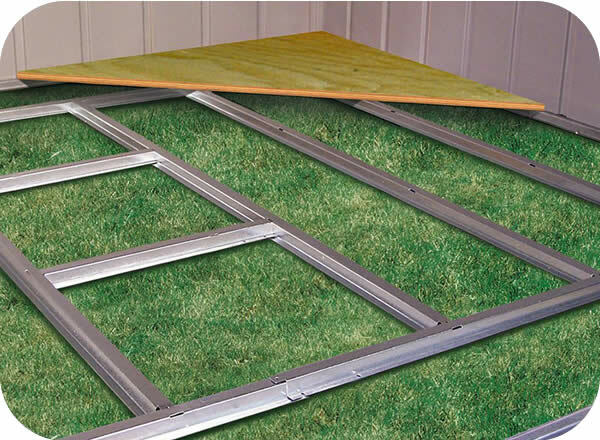 Finish the inside of your new 4x7 or 4x10 Arrow storage shed with a shed floor foundation kit! 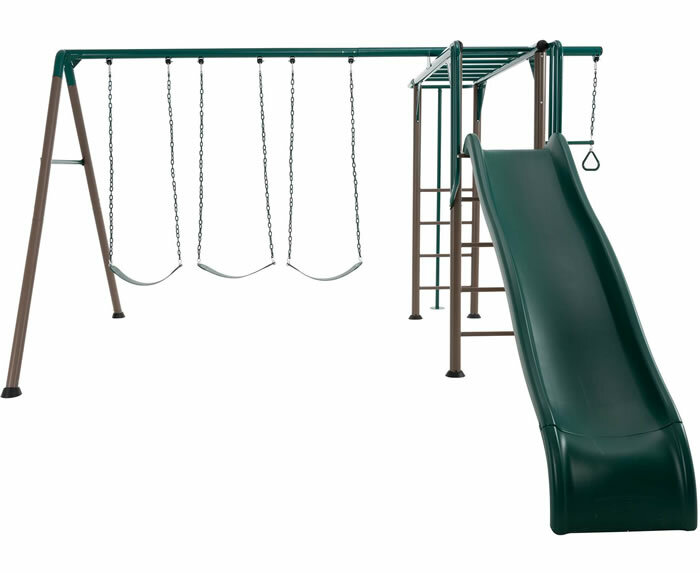 Made with heavy duty galvanized steel. Finish the inside of your new 10x8, 10x9 or 10x10 Arrow shed with a shed floor foundation kit! Made with heavy duty galvanized steel. 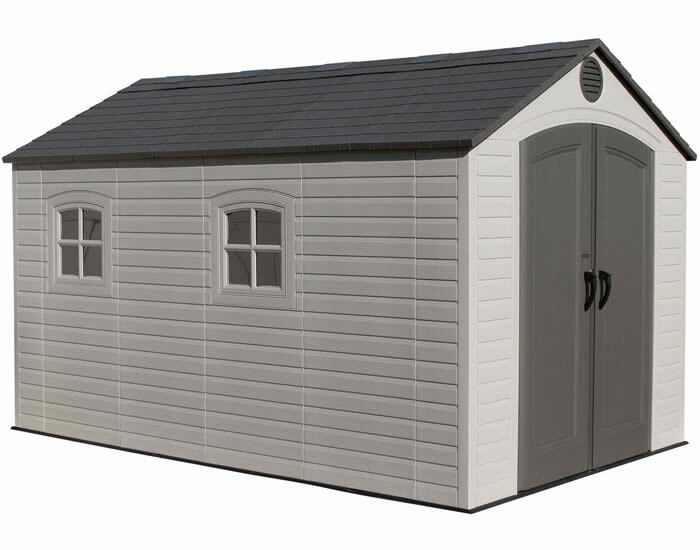 Use our Arrow Sheds base kit to create a level, square surface to erect your new Arrow shed on top. 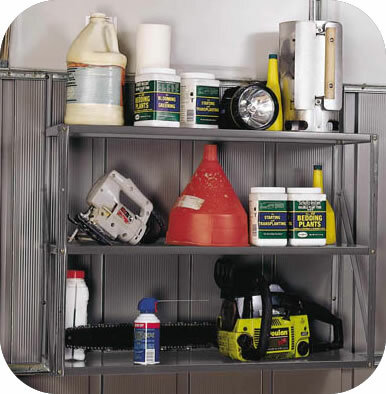 Fits 8x8, 10x8 and 10x9 sizes. 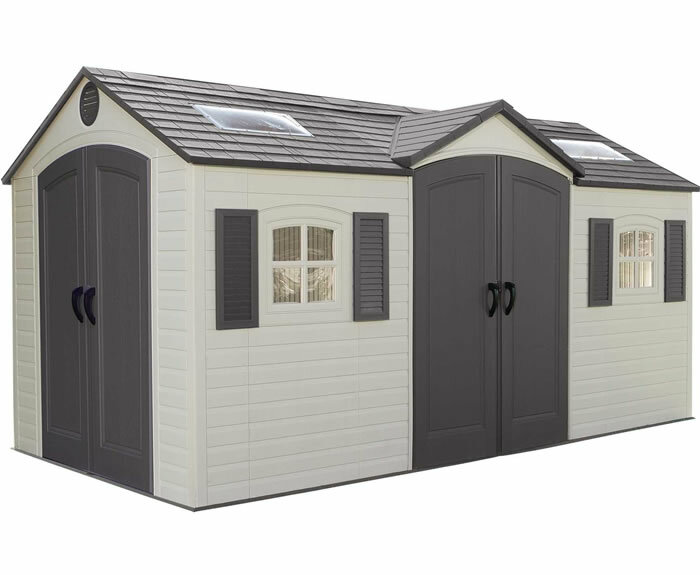 Finish the inside of your new 10x8 Arrow shed models DS108 or CAM108 with a shed floor foundation kit! 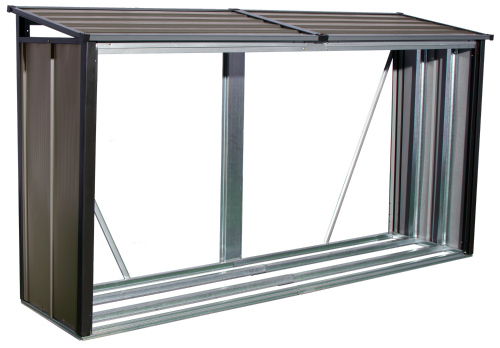 Made with heavy duty galvanized steel. 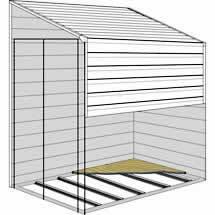 Use our Arrow Sheds base kit to create a level, square surface to erect your new Arrow shed on top. 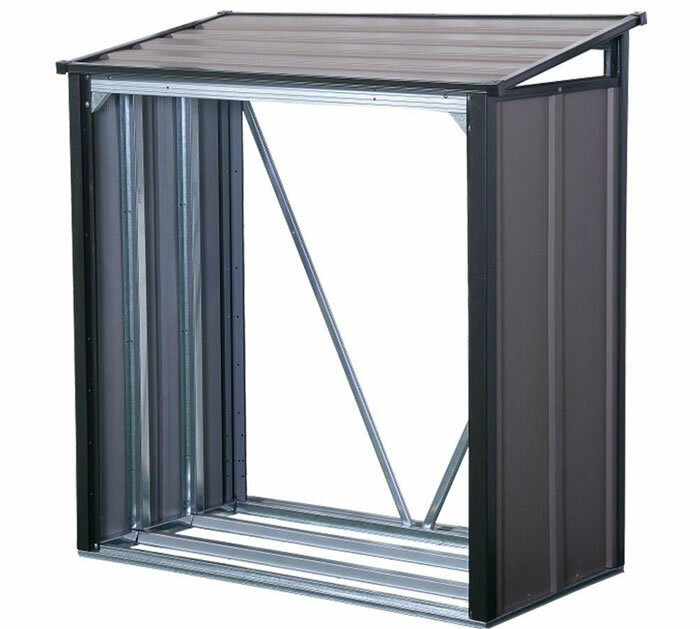 Fits 10x12, 10x13 and 10x14 sizes. 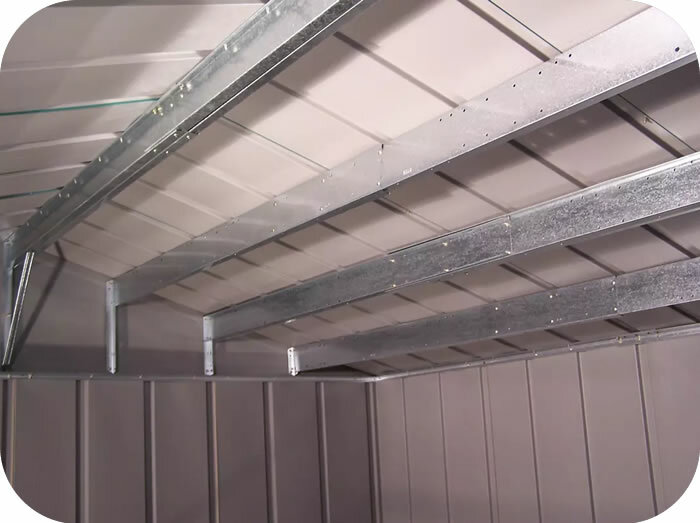 Finish the inside of your new 10x12 or 10x14 Arrow storage shed with a shed floor foundation kit! Made with heavy duty galvanized steel.